Mirvac has received the rezoning of 40 hectares of land at Menangle, paving the way for about 350 new homes in this historic region. 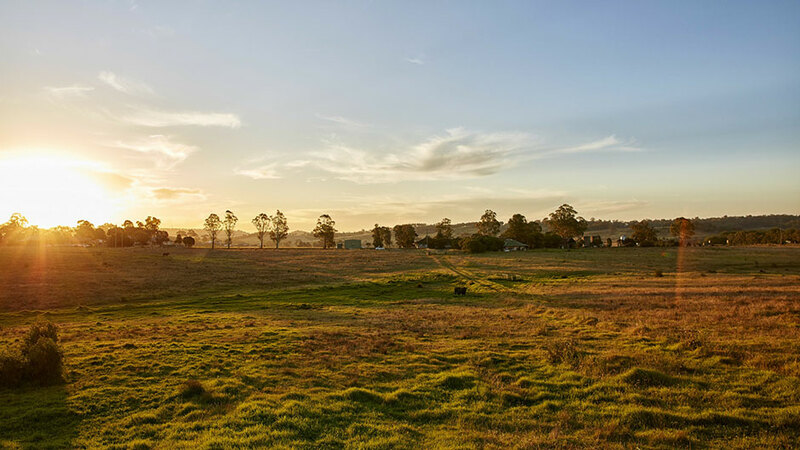 The rezoning of 40 hectares of land for about 350 new homes at Menangle paves the way for a new tourism and lifestyle destination that will secure the future of the heritage listed Camden Park Estate Central Creamery and Rotolactor. NSW Department of Planning and Environment has approved our application to rezone the site and it will now work towards lodging a DA for the first 100 homes with Wollondilly Council early this year. Our masterplan proposal includes two new parks providing a children’s playground, fitness equipment, outdoor barbecues, seating and walks, and green buffer zones. New residents will benefit from living just a few metres from the heritage listed Menangle train station on the Southern Highlands Line, providing access to the Sydney CBD via Campbelltown.